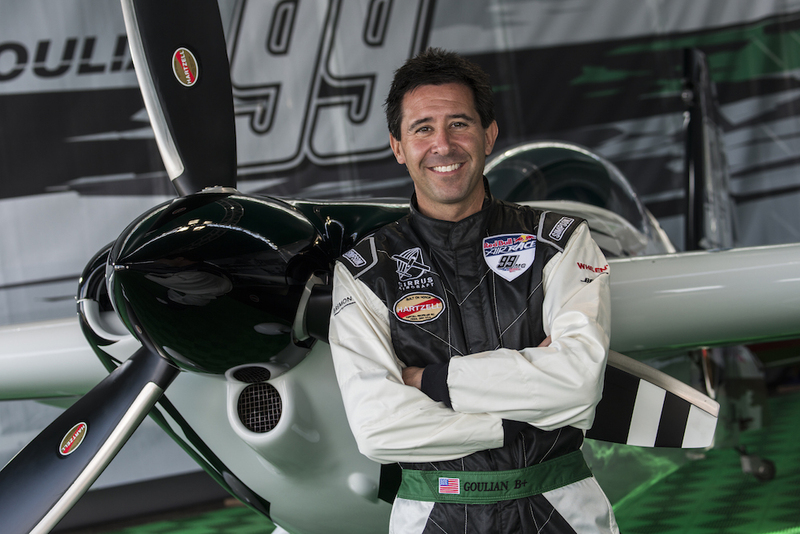 Michael Goulian is the first pilot from the US that has won the Red Bull Air Race in Indianapolis. The event took place at the Indianapolis Motor Speedway on the October 6-7. Goulian have fought hard to win this race at the Indianapolis Motor Speedway. Over 40,000 fans were watching the race. As race officials said, Michael Goulian was the fastest loser in the opening round, so no one actually thought that he’d be able to finish first in the last race. 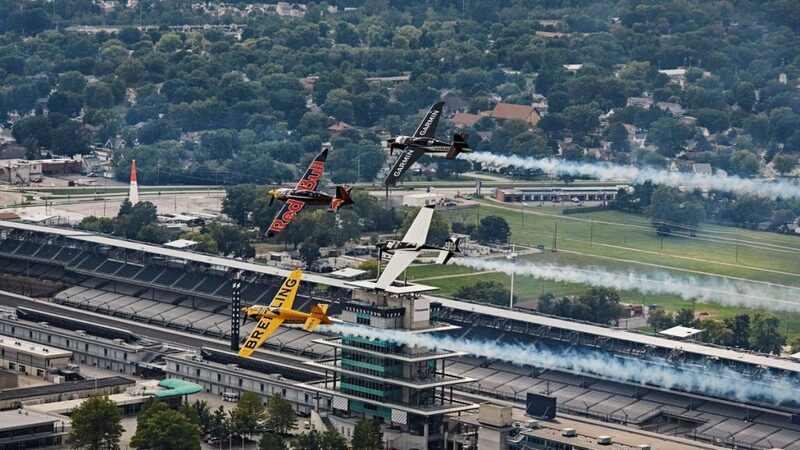 Goulian’s two remaining rivals for the 2018 World Championship definitely had a bad time here in Indianapolis – Martin Sonka has lost to another US pilot Kirby Chambliss, and Matt Hall hit a pylon in the 8th round. Matt Goulian was flying steady in the Final Four. Pete McLeod from Canada was tailing him extremely close, but he has lost a lot of time in the racetrack later and finished second behind Goulian. Nicolass Ivanoff from France took the third place. Goulian finally has jumped to first place overall, after his slide to the third place before this season. He has 70 points in the World Championship right now, Sonka is second with his 65 points, Hall is standing third with 63 points. The Red Bull Air Race was created by Red Bull back in 2003. In these series the competitors have to fly through the challenging course of obstacles in the fastest time. Pilots have to complete the course with tight turns by time. They fly individually in the slalom course of pylons. The race usually takes place over water near big cities, but sometimes it’s held at airfields or natural wonders. The race takes two days to complete – first day is qualification, second day is knockout finals. The season finale will happen in Fort Worth, Texas on November 17-18. Stay tuned and follow Norfolk Aviation on Facebook to find out who won the 2018 World Championship first. Whether you’re looking sell your aircraft, or you’re in the market to add a used plane to your fleet – Norfolk Aviation is here to help. Our dedicated sales professionals know what it takes to sell your aircraft for top dollar in the shortest possible time. And if you’re a buyer – we’ll help you find your perfect aircraft! Contact us today for a free, no obligation consultation!